R2 Insights - experienced, flexible, and always plugged into the Japanese market, providing our clients with qualitative research services and real insights is not simply what we are great at, but it is also our passion. Full research and fieldwork services in Mexico. 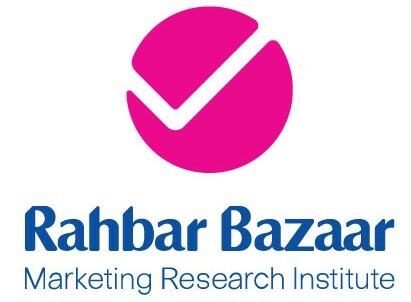 RAD Research is marketing research company from Indonesia. Beside providing premium services , we also put attention to the smallest details. Our way of thinking and acting - mobility thinking - means creating the best insights that enable the most worstwhile decisions at the right time. Our mission is to make it easy for healthcare companies to obtain market research insights that are applicable to brand strategy.